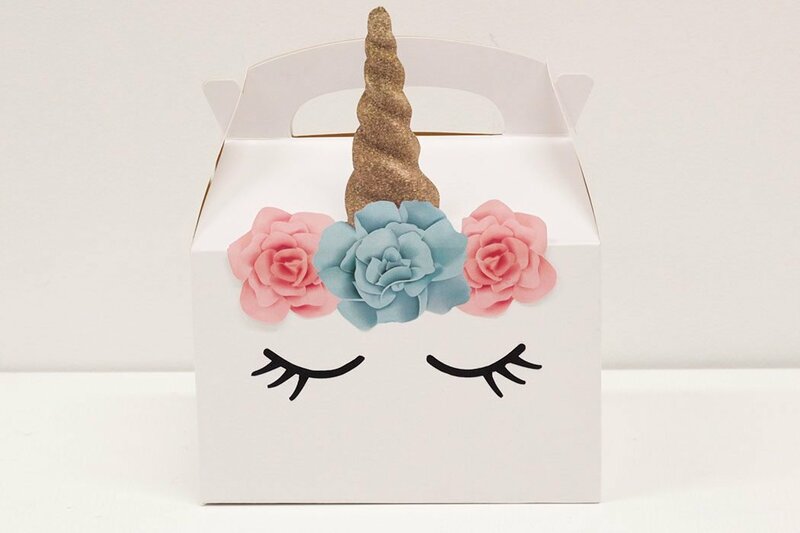 Lots of our readers are throwing unicorn parties at the moment so today we’re going to show you how to make these DIY unicorn party boxes! 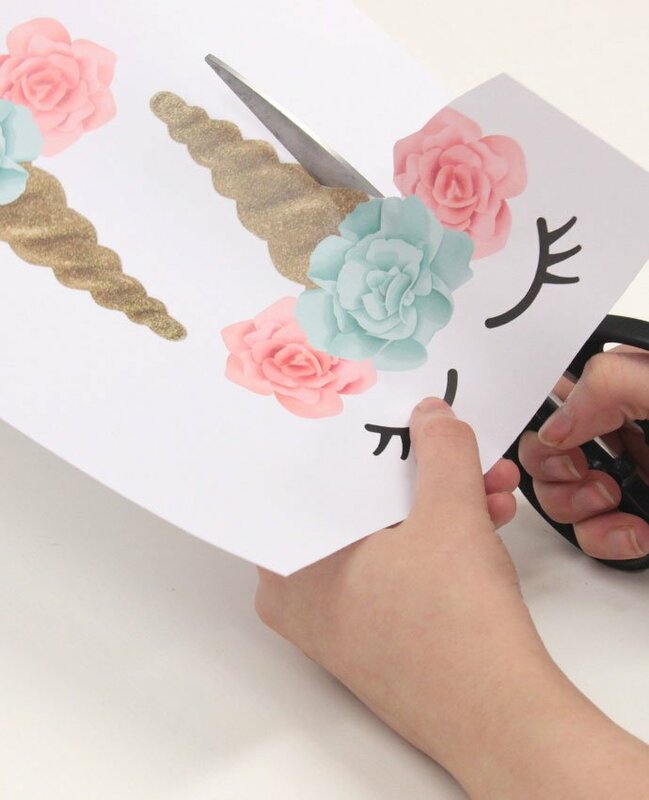 They’re SO simple to make (there are only three easy steps) and we’ve included free printables to help you keep the cost down. 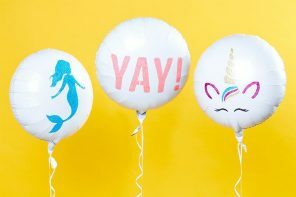 Not to mention they match our unicorn party supplies and will add some extra magic and sparkle to your celebration. Read on to find out what to do! 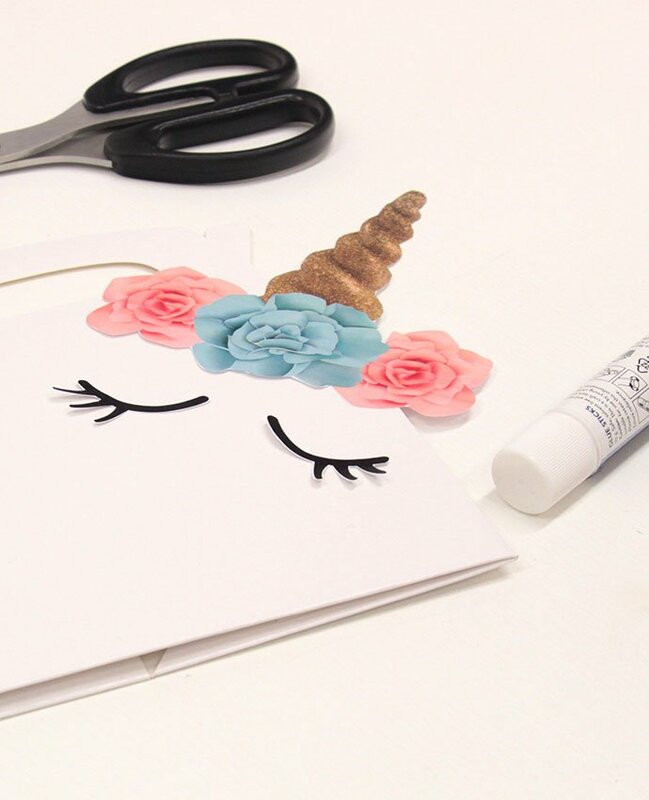 Download our free printable unicorn horn and eye lashes, and cut them out. 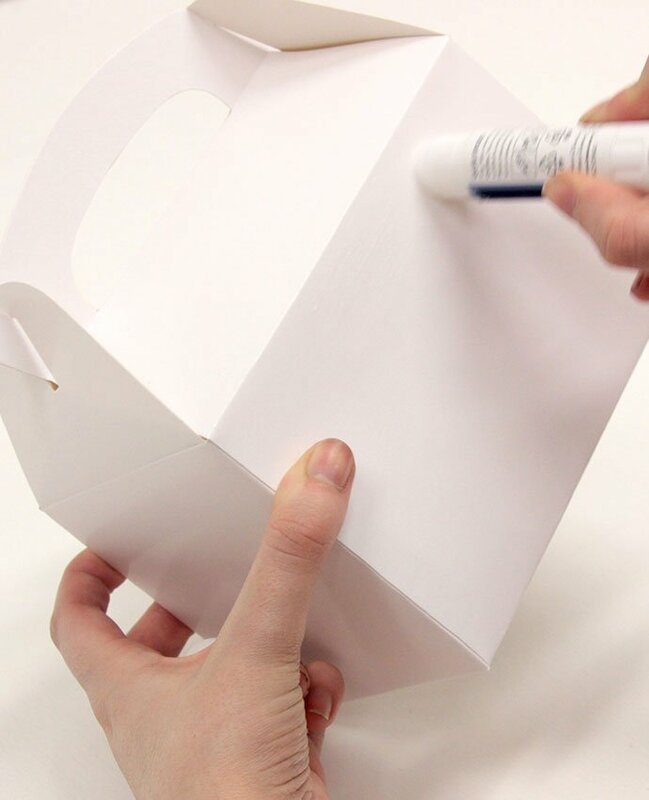 The eye lashes can be tricky to cut out so it’s fine to leave a white border around them to make it easier – it’ll blend in with the white party box anyway. 2. 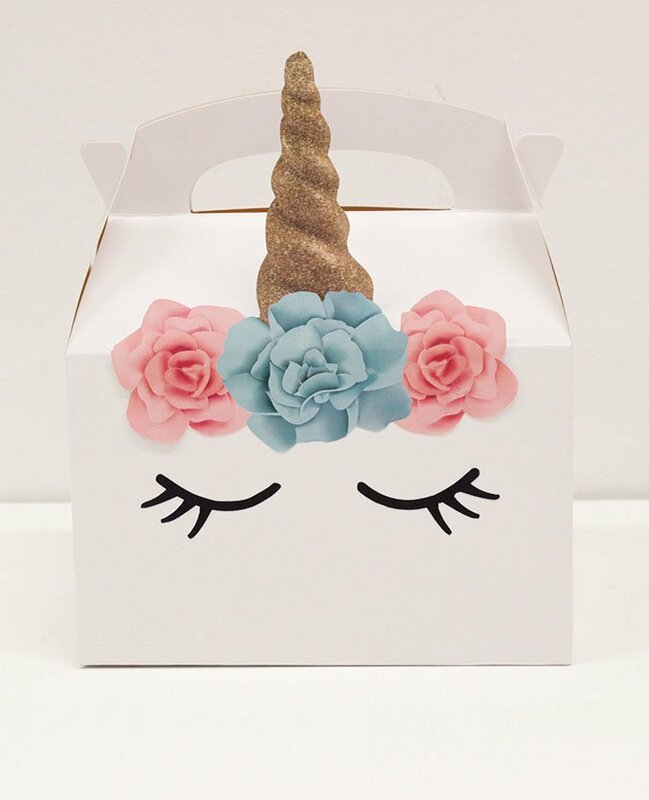 Apply some glue to a white party box – roughly where you want the unicorn horn and eye lashes to go. 3. 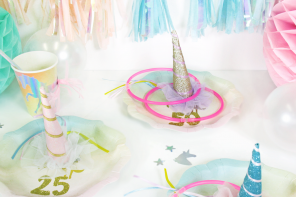 Stick the printables on the box and that’s it – your unicorn party box is finished! 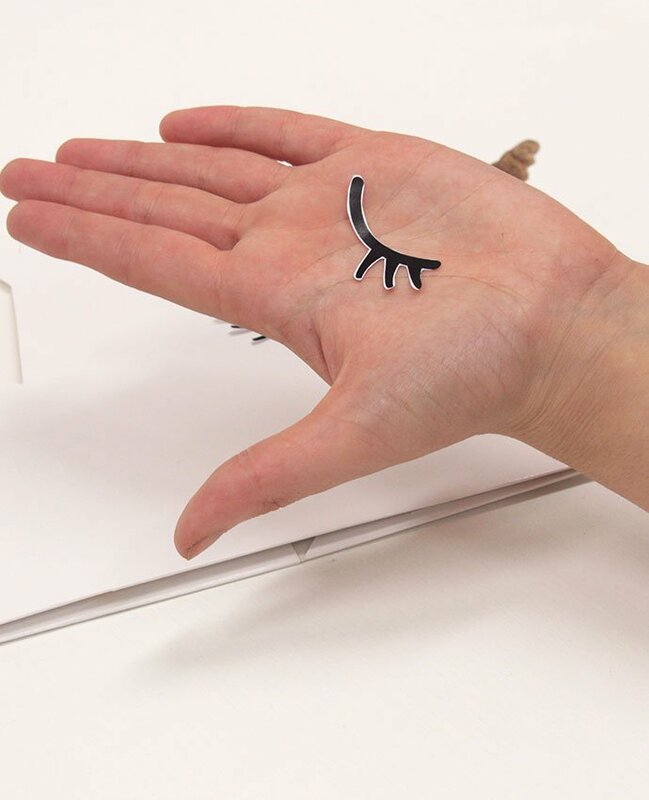 Make as many as you need and use them to serve party food or as a great alternative to a party bag. 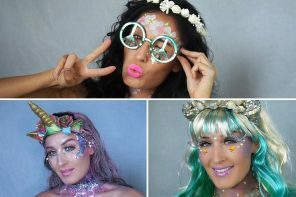 Fancy throwing your own magical unicorn party? 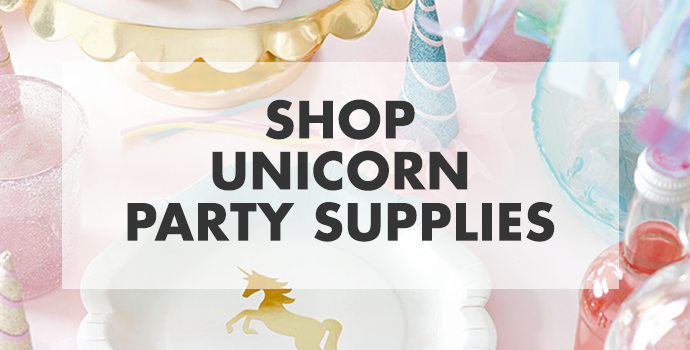 Take a look at Party Delights’ full range of unicorn party supplies or stay on our blog for more inspiration!